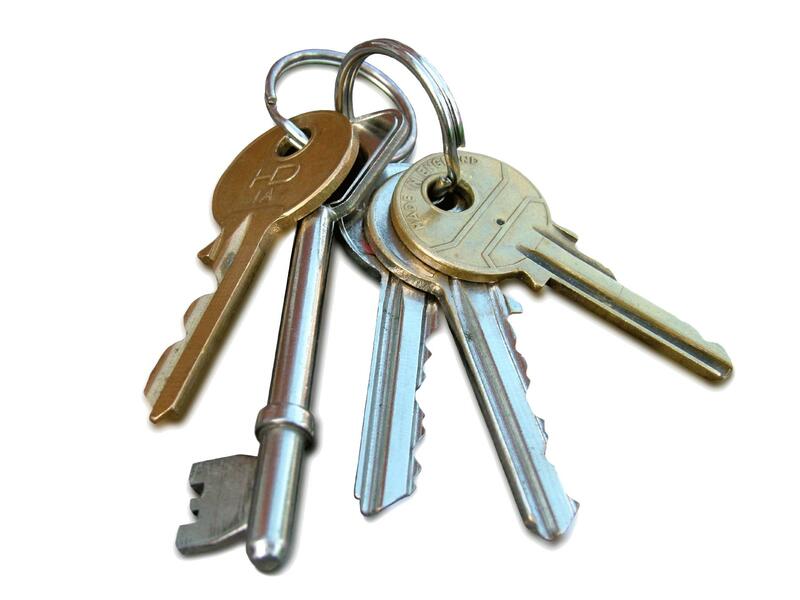 If you require a locksmith, EPS can provide you with a competitively prices alternative to a traditional locksmith. 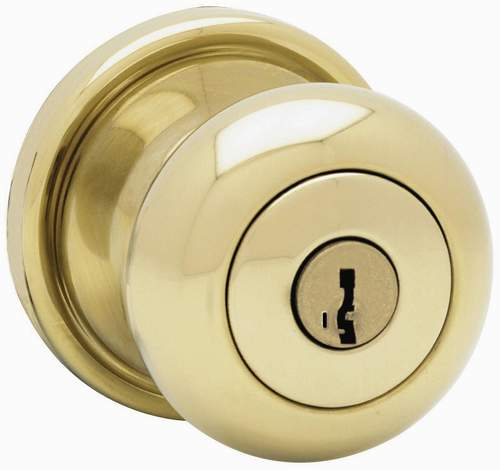 We can replace or fix locks at a speed to suit you. 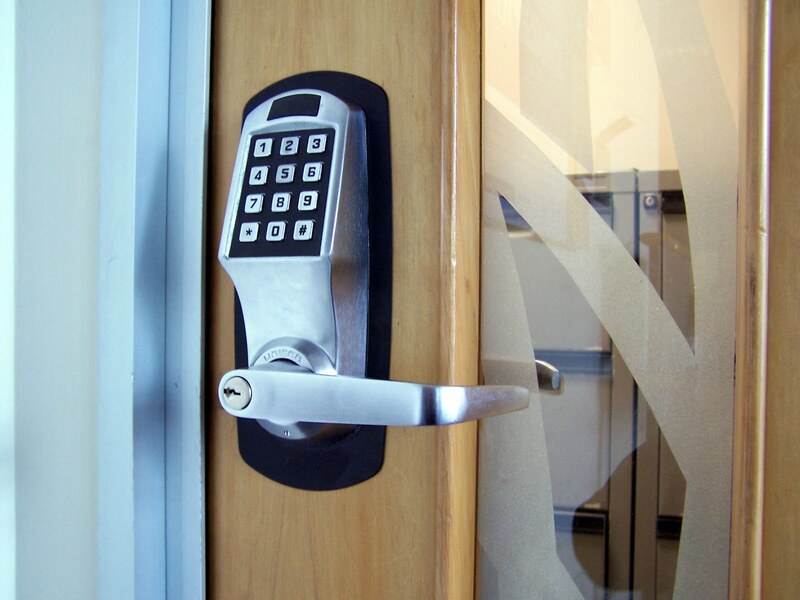 We also fit and fix digital locks as well as getting copies of existing keys made.